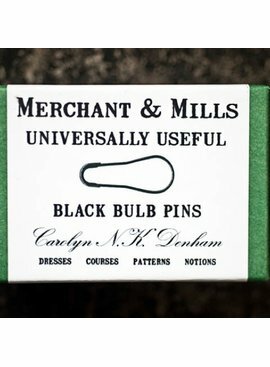 Properly useful little black safety pins that you would regeret not buying. 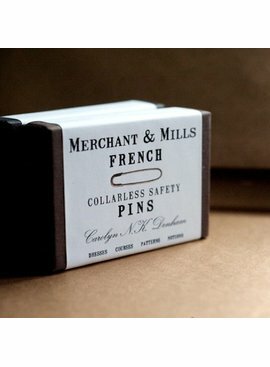 A tidy amount, or boxful, of tiny (23mm) fine, black safety pins for all your safety pinning needs, except the big ones. 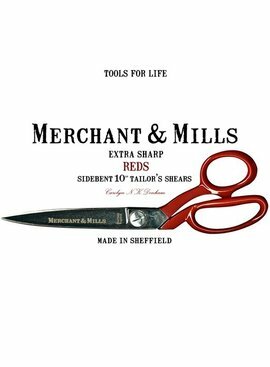 The crème de la crème of tailoring scissors with stunning red enamelled handles.